The stick-em up holster is designed to stick to most surfaces like the vehicle dash in cars and trucks. Also works great under a desk, beds or night stands. Sticks with adhesive 3M tap and velcro no screws needed. Will fit all small frame 380 sub compact 9mm, 40, and 45, and all snub nose revolvers. 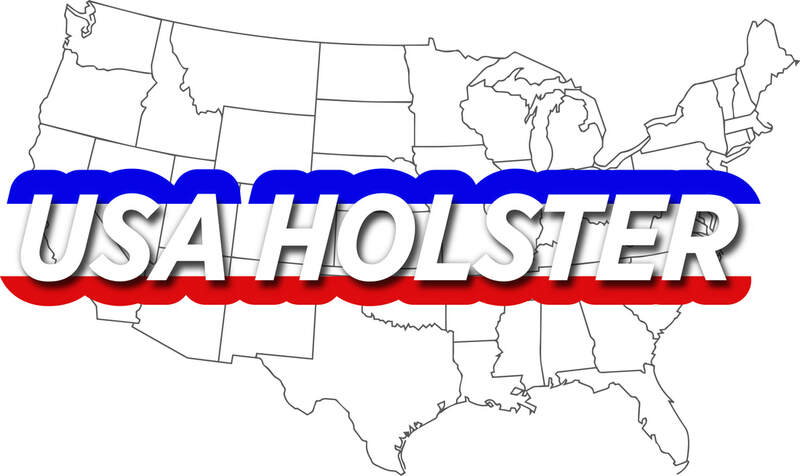 Available in sizes : Small 27"-37", Medium 38"-45", Large 42"-52"
This Pro-Tech nylon boot clip holster is great for concealing your gun inside your boot. It just clips on the inside of your boot. The clip can be moved from one side to the other making it for right or left hand draw. The Pro-Tech boot holster gives comfort to your leg while protecting your gun.